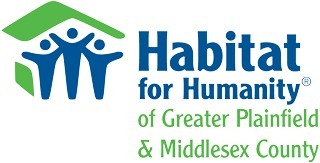 Highland Park Habitat Home Volunteer Campaign for Habitat for Humanity - Gtr Plainfield & Middlesex County - Giveffect, Inc. In partnership with the Borough of Highland Park, this vacant lot was generously donated to Habitat GPMC. Construction of the Esteves Family's home began in Summer 2015 and will be completed by August 2016. 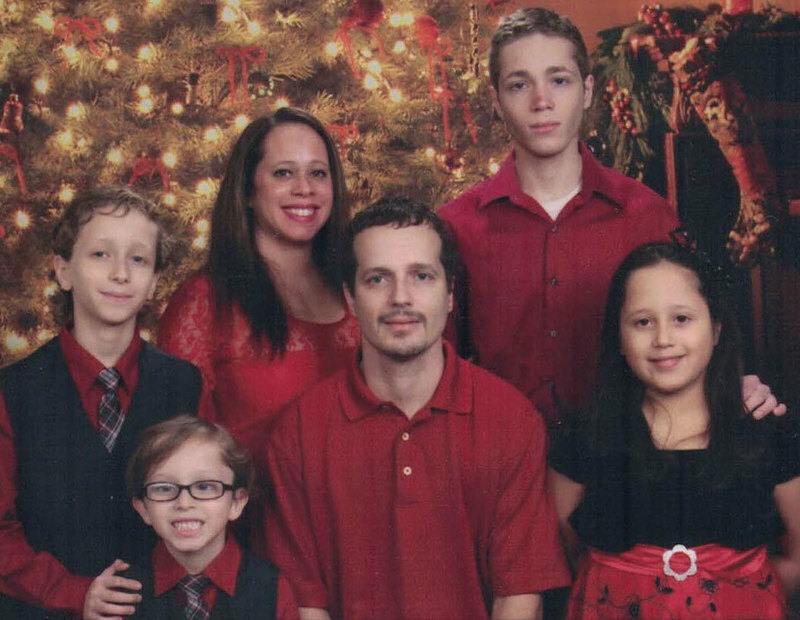 The home will be sold to Jessica and Luis Esteves for under $250,000 with a zero-interest 20-30/year fixed mortgage. Funds for building this home are partially provided by the Neighborhood Enhancement program (NEP) under CDBG-DR funds administered by the Department of HUD and the State of New Jersey.